Thank you to all my loyal followers and supporters! 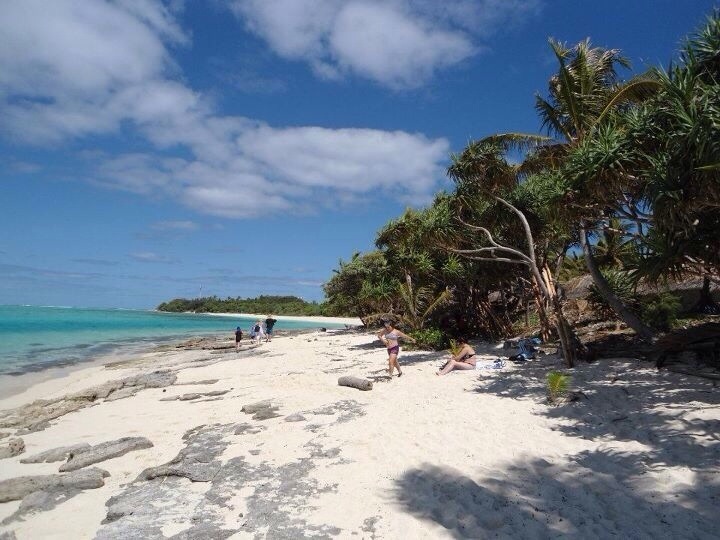 Wishing you and your families a very safe, relaxing and enjoyable holiday break. The support on this website, Instagram and Facebook has been fantastic. We started our day with a fresh seafood brekky with an awesome array purchased @reefgasworks. 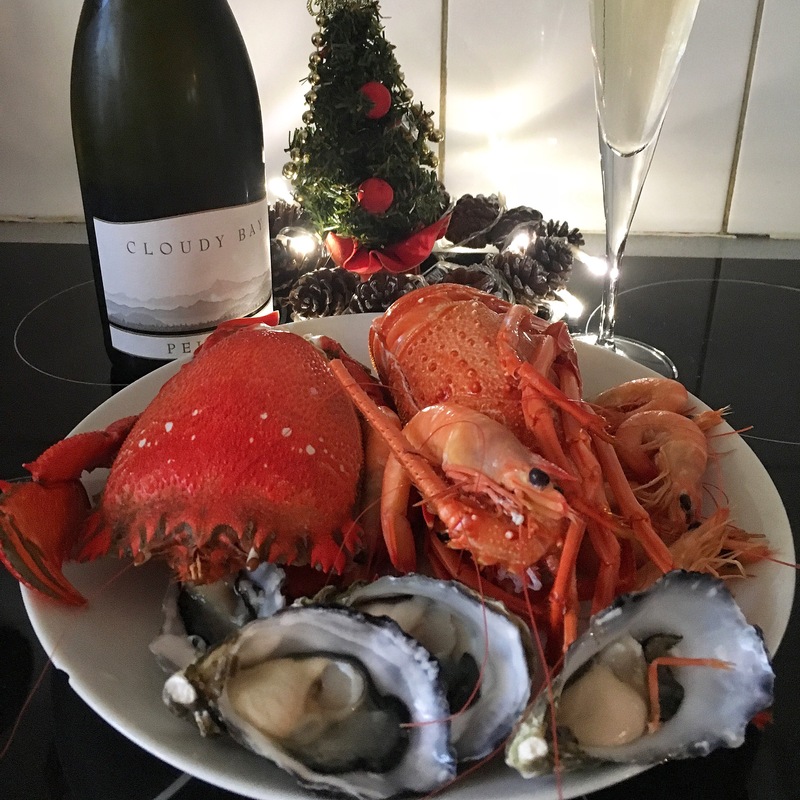 Why not match with some fabulous Cloudy Bay Pelorus bubbles! 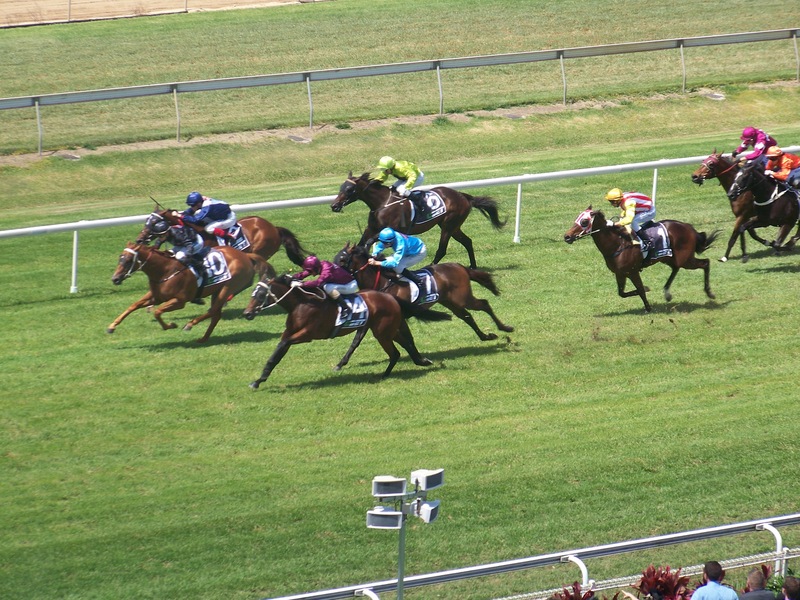 Private Suites above the Grandstand at Brisbane’s Doomben Race Course. 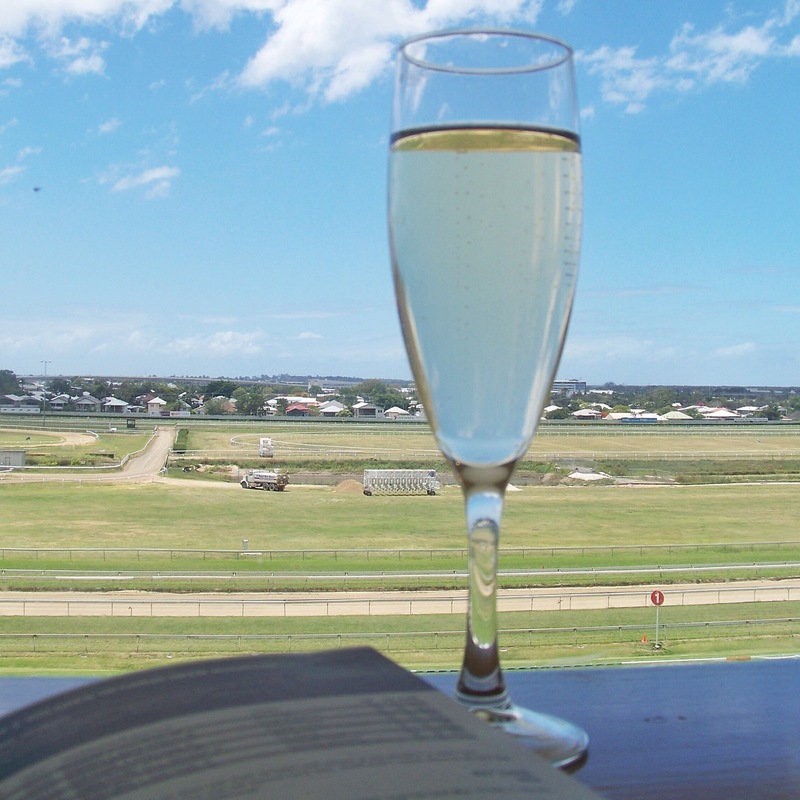 Your groups very own full glass fronted room with sweeping views across the racecourse and Brisbanes Northside. Provided in your air conditioned suite are race books, pens, private bar with waitstaff, your own self betting terminal, the screens and nearby tote for suite patrons only. To top this off there is a seemingly endless flow of fabulous food throughout the day. All in all a good value package. 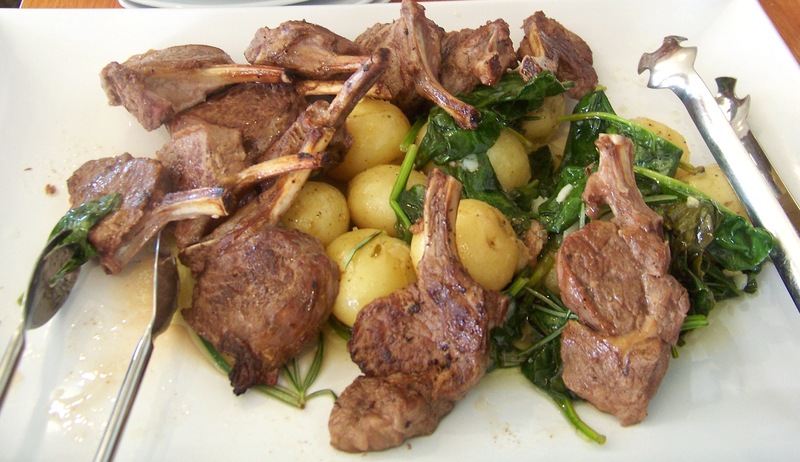 These juicy lambs chops and potatoes were amongst the food presented for lunch. Fabulous dish. Whilst you catch up with mates or talk shop at a corporate function, remember to check the track for races…. without getting too carried away on the betting!